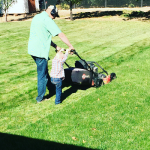 Lawn Care and Yard Maintenance in Enoch, Utah. 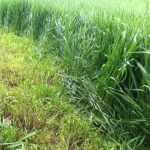 We provide lawn mowing, weed control, hedge trimming and more. 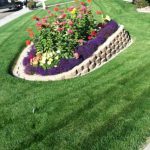 Are you looking for a reliable lawn care and maintenance company to take care of your property in Enoch, Utah? 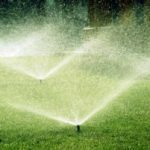 Whether you’re a homeowner who just doesn’t have the time but you want your lawns and gardens to look fantastic or you’re a business owner or manager of a commercial property that needs regular attention, we can help you. 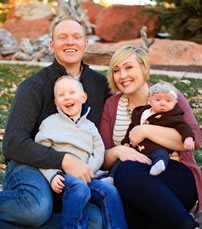 Cedar Lawn Care is a family owned and operated local lawn mowing and maintenance company serving Enoch, Utah. 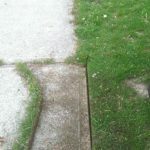 We specialize in providing complete lawn mowing and lawn care services for both residential and commercial clients including home owner associations, townhomes, condominiums and other residential and commercial developments that have extensive lawn and garden areas that are high visibility and need regular, professional care. 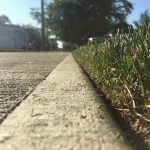 Backed with over 12 years of lawn care experience and our rock-solid, service satisfaction guarantee you can’t go wrong when you choose Cedar Lawn Care to care for your lawn and landscape. We aim to provide the most complete lawn care and landscaping packages for our customers that are tailored specifically to their property and their budget. 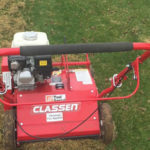 If you need any services related to the lawn or landscaping care on your residential or commercial property we’ll be able to take care of it on a regular and on-going basis. Our initial consultation will cover everything in detail so we can move forward with a solid plan. We will view your property/grounds and determine the scope of work. We will take any measurements to help aid us in our estimate. We will provide you with a written estimate to complete the work. 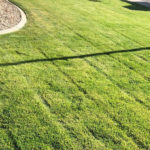 Our team will show up on the scheduled day(s) and mow and maintain your lawn as promised. 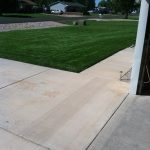 The end result is a well maintained lawn and landscape that will look clean and well cared for. To give you an accurate estimate we’ll need to visit your property and discuss your lawn and landscaping vision for your property. 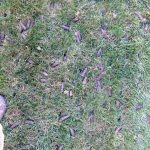 The final cost of our total lawn care packages will be determined by the size of your property, the nature of the services we’re performing and how frequently they will be required. 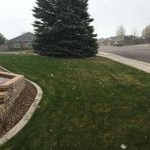 Why Choose Cedar Lawn Care For Your Lawn Care Needs in Enoch, Utah? 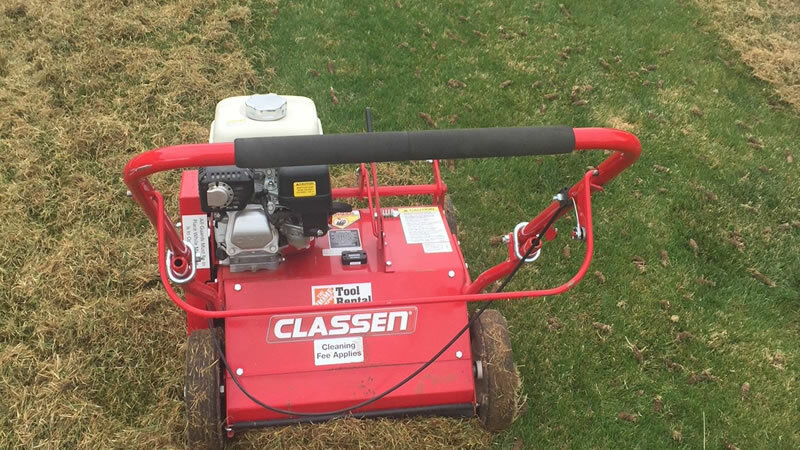 When you choose Cedar Lawn Care you are partnering with a small, locally owned and family run business. 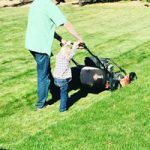 We’re large enough to take care of all your lawn mowing and lawn maintenance needs but we’re still small enough to give your lawn the specific care and attention it deserves. We believe in providing good value and complete customer satisfaction through a job well done. Our employees are expertly trained and will conduct themselves like true professionals on your property. You be the judge of our work! If you’re not happy with the work we perform on your property- we’ll fix it… For Free or there is no charge for the service. It’s really that simple! 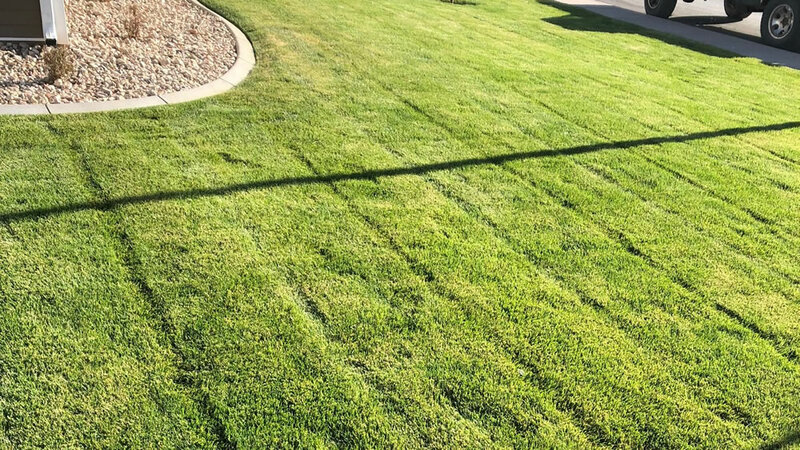 If you’d like an estimate for mowing your lawn or regular lawn care and maintenance please give us a call (435) 559-4302 or fill out our contact form and we’ll get right back to you. 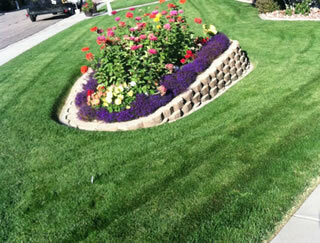 Brent took excellent care of my lawn last year, and I would recommend him without reservation. Extremely dependable and a good value as well. 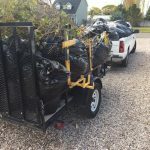 Hi there, I think Cedar Lawn Care does an excellent job and they are very easy to work with. A+ and would recommend. Thanks! 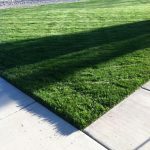 Cedar Lawn Care is a top-rated lawn care and property maintenance company based out of Cedar City, Utah and serving the surrounding area with high-quality, professional lawn care services including regular lawn mowing and trimming, lawn edging, lawn aeration, lawn weed control, lawn fertilizer, seasonal yard and garden clean ups, brush removal, and more.